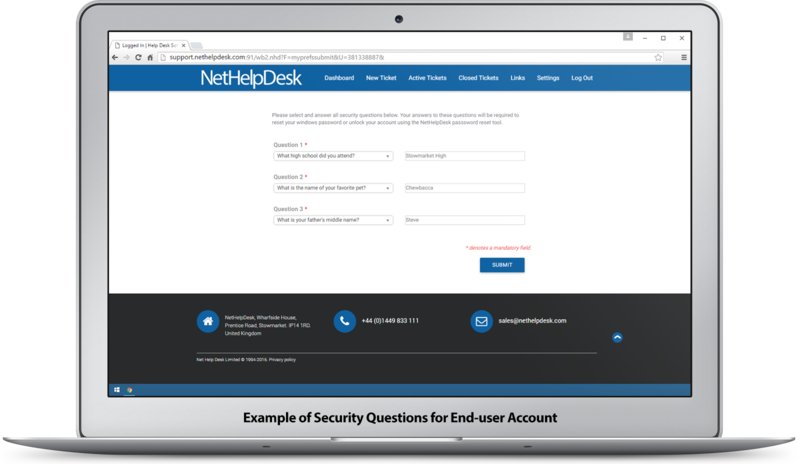 If you're looking for a secure self-service end-user password reset tool, NetHelpDesk Unlock™ is for you. 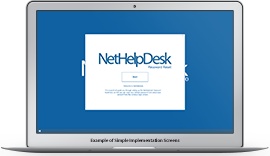 It helps relieve the world's most popular help desk request of all time from your service desk. 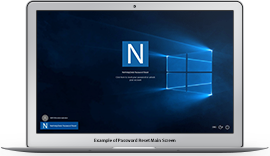 The tool helps domain users in your Microsoft Windows Active Directory to reset their own passwords, and assist with account lockout issues, through customisable account security questions. 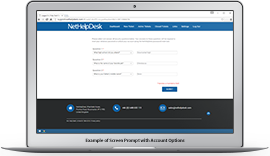 Lower the cost and remove the administrative burden of password administration, with an effective tool that is easy to implement, and simple to use. 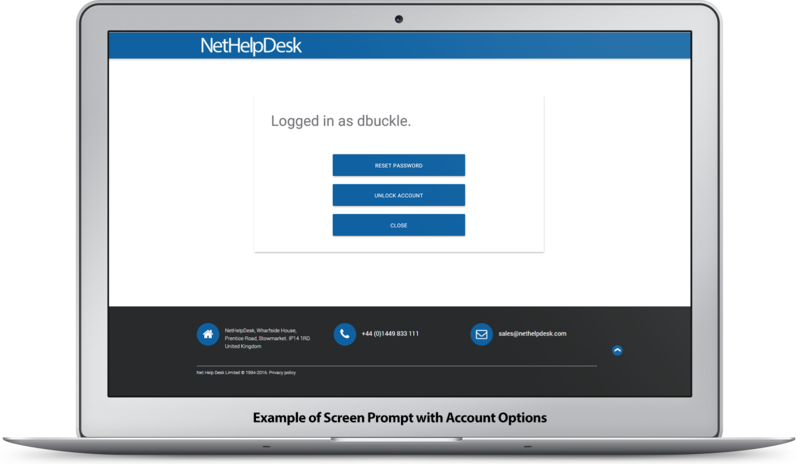 Free your help desk with powerful software that allows users to unlock their accounts from the Windows Log on screen. Allow your end-users the ability to reset their own passwords. 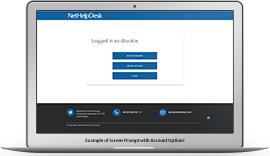 Enable your end-users to unlock their own accounts. Specify your own choice of customised security questions. Add as many different questions as you would like to choose from. We provide a standard set of questions by default already done for you. Choose the number of security questions that they must complete (up to 5). Set your own customised URL for the password reset feature. Specify a customised URL for the User Enrolment screens. Add, edit or remove questions you want them to answer before live use. Enforce strong password creation when they specify their choices. When creating new technology, our team of amazing developers look at new functionality from every stance, how they would like to use a feature, but also listening to feedback from end-users on what they need from a tool. 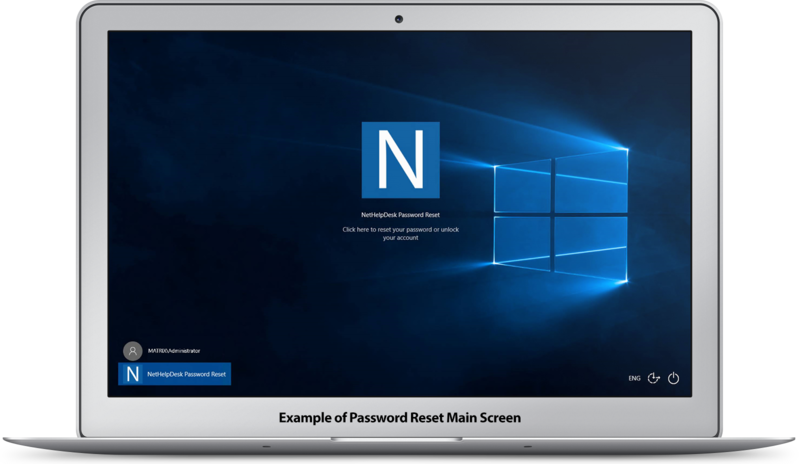 The self-service Windows password reset tool is no different, and so a complex, feature-rich security tool, which is simple to implement and use is available for you to utilise. Use the slider below to adjust the number of users required. 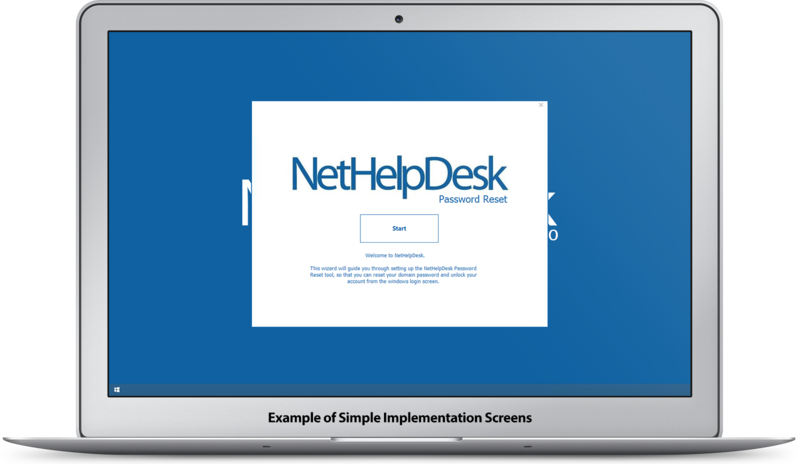 Benefit from allowing your users to reset their own Windows password and improving the efficiency of your service desk. Contact our sales team to find out more information.